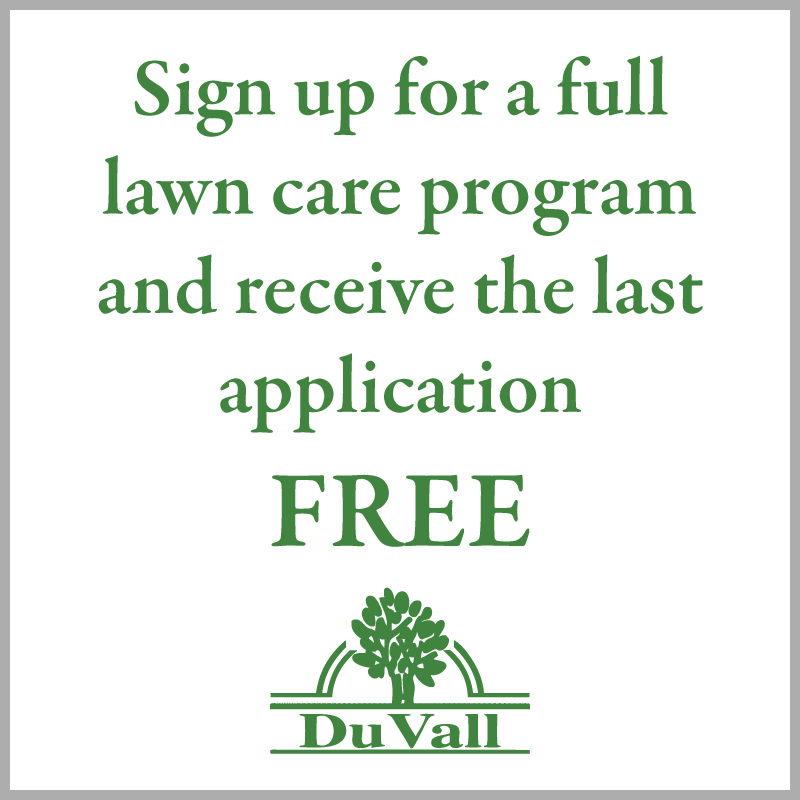 DuVall Lawn Care is always striving to be more efficient with our services. We currently show you are to be notified the day before we come out to do a service however, we do not know the reason for this notification. This year we will only be doing these notifications if you have a locked gated or an outside dog. We are changing our policy because, there are too many variables that can cause a change in our daily routes. We feel like we are letting our customers down when we are unable to service their lawn on a promised day due to unforeseen circumstances. If a notification is needed for a locked gate or an outside dog, please respond to this message by February 15th, 2019. If you do not respond we will assume you will not need a notification for service this year and we will remove the notification status off of your account. We will continue leaving a ticket informing you of what service was performed and any instructions we may have for you. 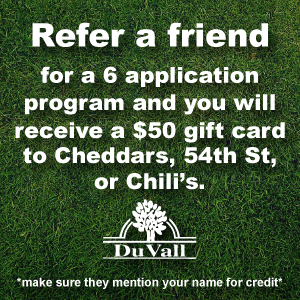 If you have any questions please reach out to our office at 816-662-2222 or text us at 816-279-1711. Thank you and we look forward to making your lawn look amazing this year!